Our commercial painting crews are professional, fast and efficient. Over the past 28 years, our clients in the industrial industry have trusted us to leave their commercial properties looking their best. We ensure your property will receive a cost-effective, long-lasting professional service you can count on. Our industrial painting professionals will deliver high-quality results, using premium painting products such as Dunn-Edwards Paints. Our team of professional painters will consult with you about your painting needs. 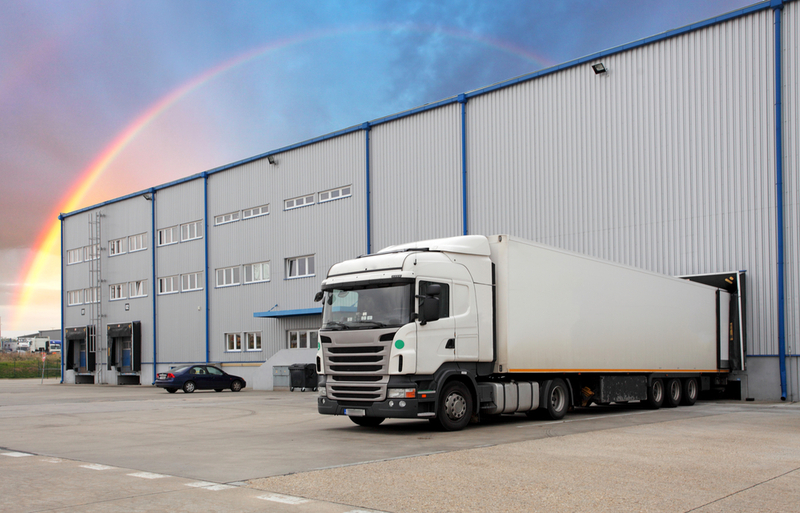 The professional paint crews have years of experience working with a various number of businesses and painting their warehouses and office spaces. We offer our customers high-quality commercial painting services and we will help you make a decision you won’t regret. Pro Tech is one of the highest rated industrial painting companies in the Phoenix and Tucson surrounding areas. We are here to consult with you on color to ensure you are going to be satisfied with the results, contact us today for a free color consultation! 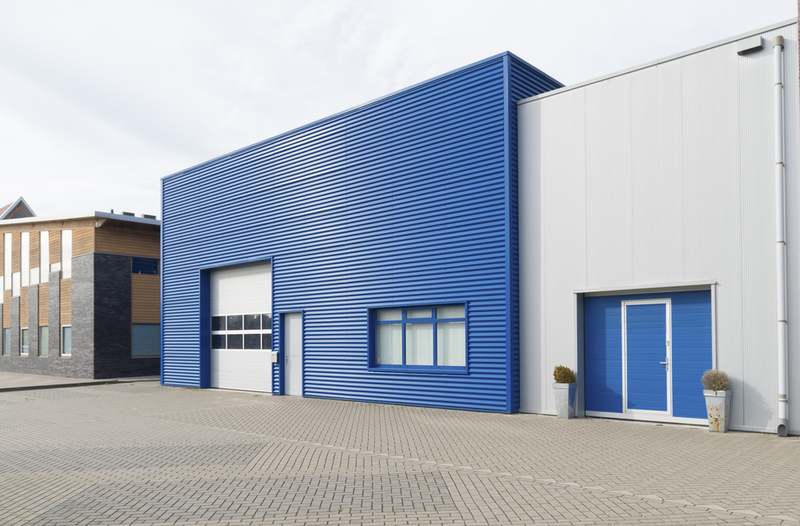 Our professional painters have provided warehouses with commercial painting services for the past 28 years, and we will give you the look and feel that you desire for your establishment.